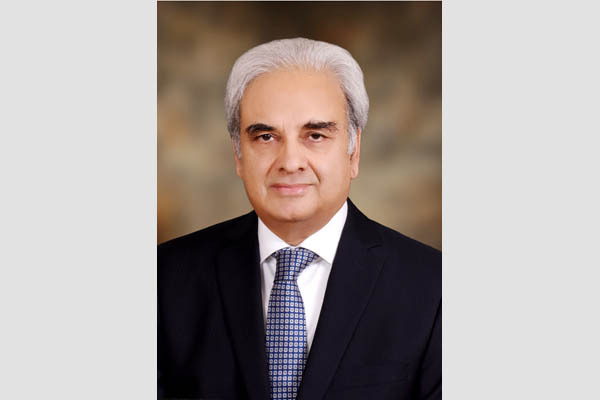 ISLAMABAD, Jun 25 (APP):Prime Minister Justice (Retd) Nasir-ul-Mulk Monday congratulated President Recep Tayyip Erdogan of Turkey on his historic win in the presidential election and success of his Justice and Development Party (AKP) in the parliamentary elections. The Prime Minister in a message said the electoral victory was a vote of strong confidence in the leadership and vision of President Erdogan, and the remarkable progress made by Turkey under the AK Party. The Prime Minister also commended the strength of Turkish democratic institutions and values, and felicitated the people and the Government of Turkey on the peaceful conduct of the parliamentary and presidential elections. the people of Pakistan take great pride in the progress and development achieved by Turkey, and expressed the hope that the bonds of historic brotherhood between the people of Pakistan and Turkey would continue to grow ever stronger in future. He also reiterated Government of Pakistan’s strong commitment to continue working with the brotherly Government of Turkey to expand the existing strategic bilateral relations in all spheres.